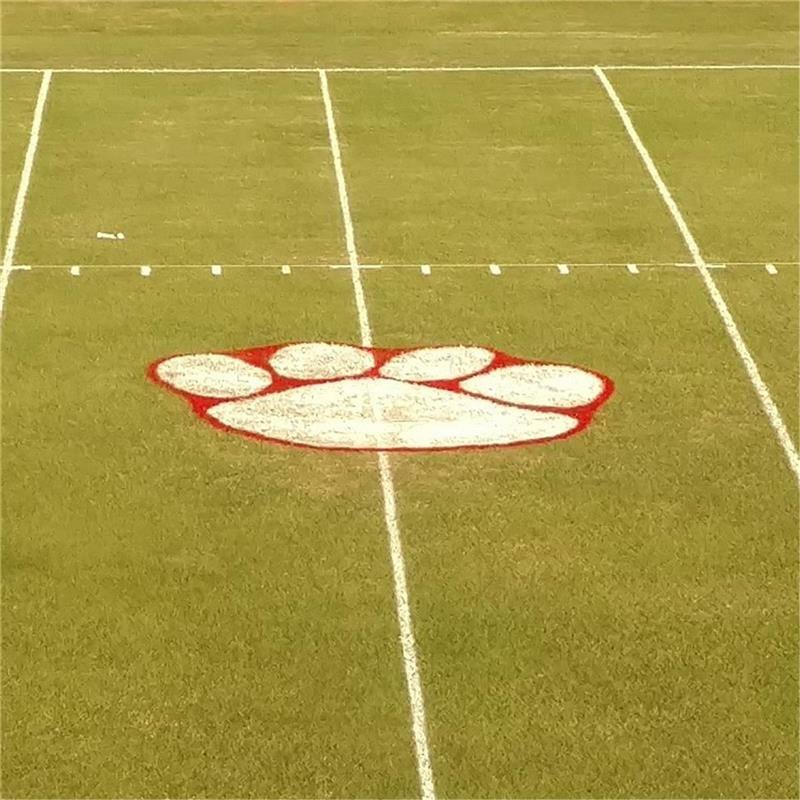 Give your field what it wants – RESPECT. 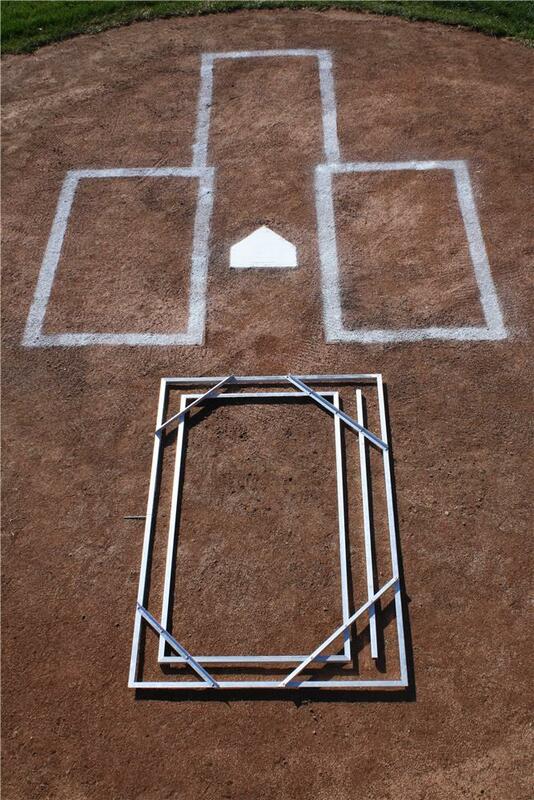 Your field never takes a day off. 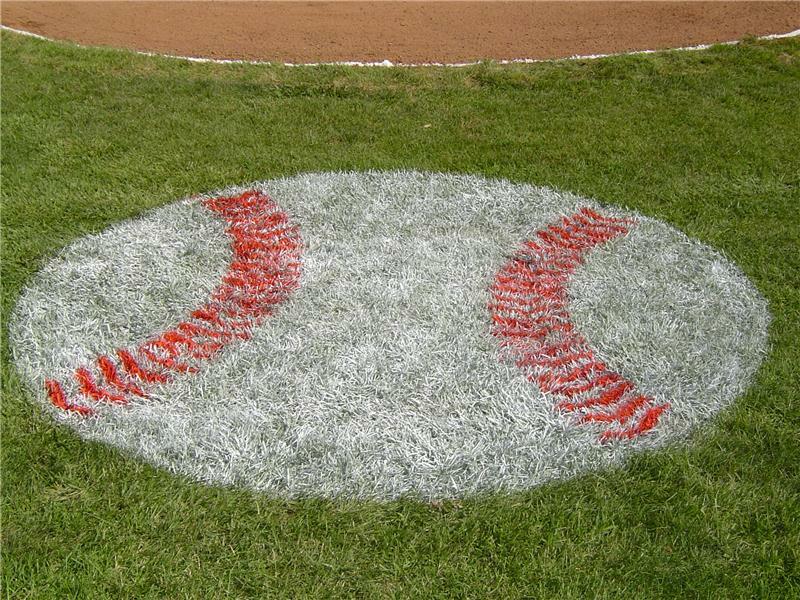 It doesn’t travel, suffer rain delays or take time outs. 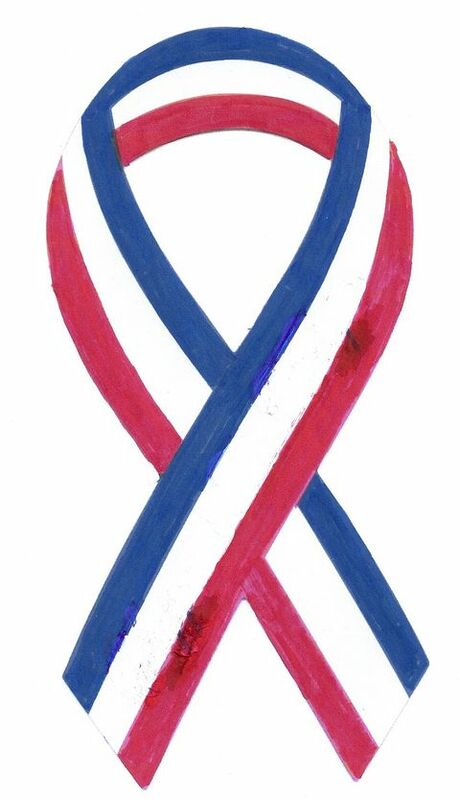 It’s always on; even when you’re not and it has a message for you. It’s tired of being ignored. 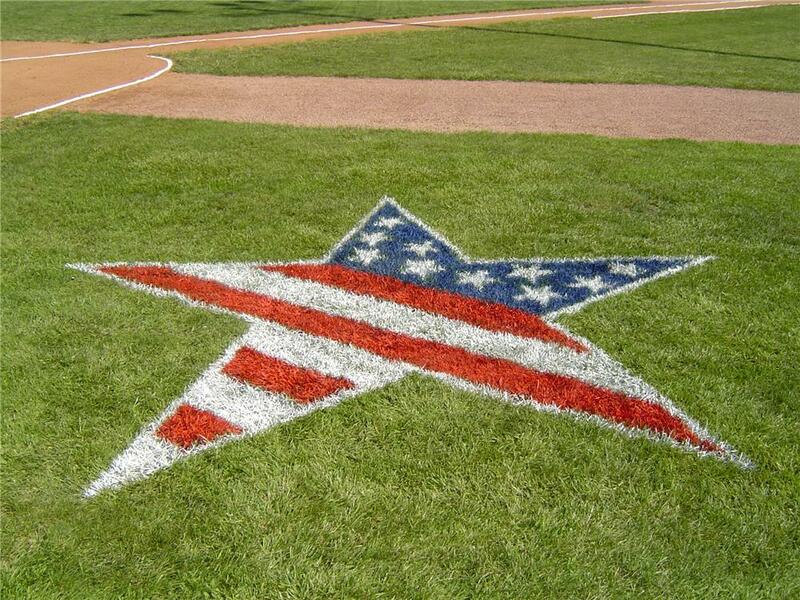 Give your field what it wants and what you deserve – respect, with our extensive collection of customizable stencils. 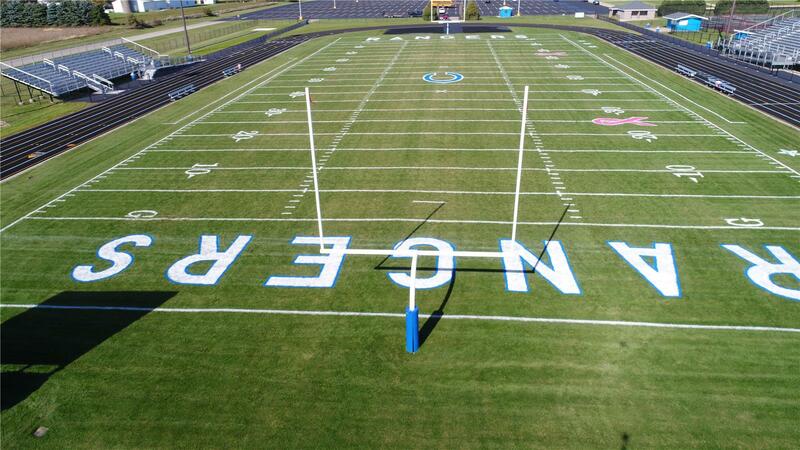 Make a lasting impression on fans, alumni and recruits by putting your logo on the field for everyone to see. 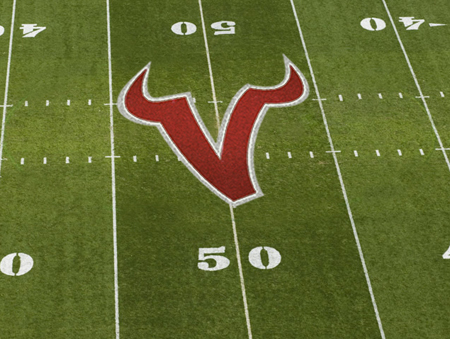 Need help showing off your spirit? 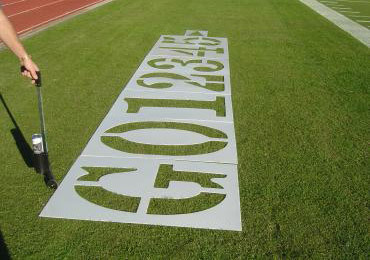 Contact us now for help selecting a stencil or getting a quote on a custom logo stencil.